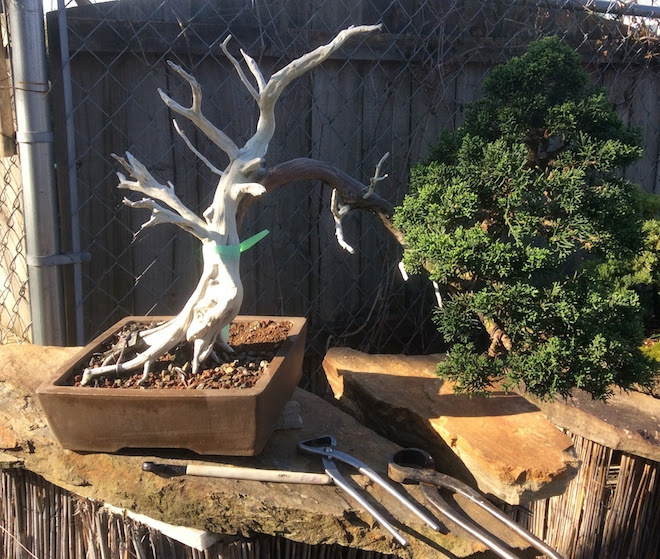 Create your own bonsai with raw tree material to sculpt and transplant. 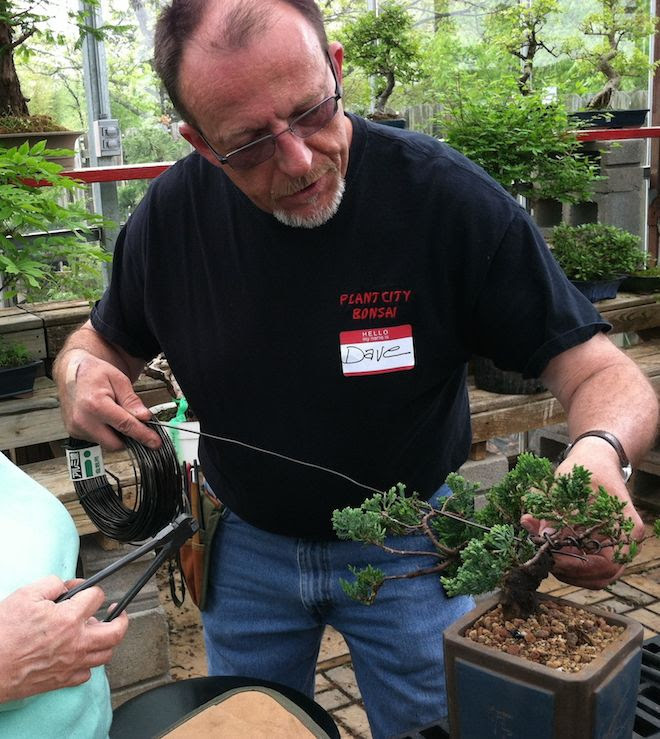 You will learn the history, various styles of bonsai and how to care for your little tree. There will be a brief lecture then hands on – trimming, wiring if needed, working the tree’s roots to prepare for potting. Also you will learn to prepare your bonsai pot, how to place and wire the tree into the pot. Bonsai soil will be discussed and the proper way to chop the soil around the tree roots. Last and MOST important is Watering and Fertilizing.